Every year around sefira and the three weeks, new acapella singles are released online and on radio. Some are just vocal versions of your favorite songs, while others are brand new compositions being introduced to the world in their purest form. Over the years these song have grown and while 90% of them have never been available on CD or for download, now they will be on one very special collection. MRM Music presents “THE VOCAL COLLECTION” featuring 19 hit acapella songs over a wide spectrum of styles and genres. 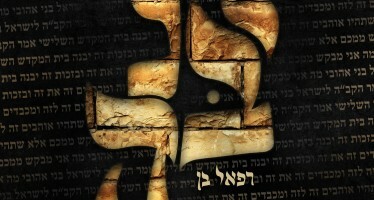 From Shir Soul and Gershon Veroba in the US to Gad Elbaz and Meydad Tasa in Israel, this album has it all. 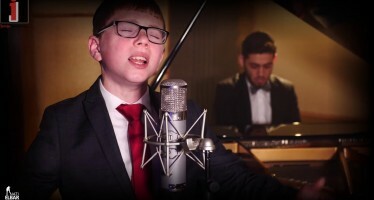 Songs like Hishbati from Israel’s Yedidim Choir, Al Eileh from Tzudik Greenwald and Little David from Gershon Veroba plus more. 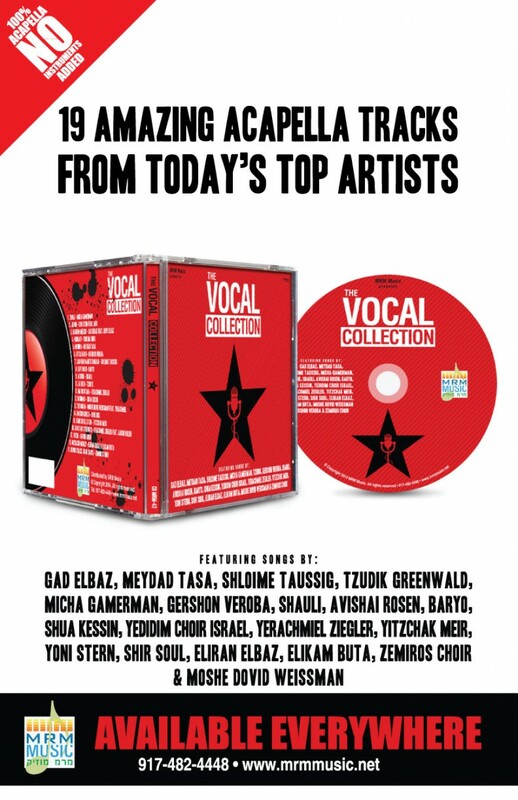 Acapella singles from Baryo, Shauli, Avishai Rosen and even a Mizrachi medley from Eliran Elbaz & Elikam Buta. The album also includes new songs, like Zemiros Choir with their single Chad Gadya and Moshe Dovid Weissman with his new single Yesimcha. The album will start hitting stores later today and be available on MRMmusic.net.